Hire accomplished eBay specialists for as little as $350 a month. Listing on eBay is huge. Get some help! If a big part of your business includes listing and selling products on eBay, you need an experienced, talented eBay listing specialist to help out. They’re waiting for you in the Philippines. 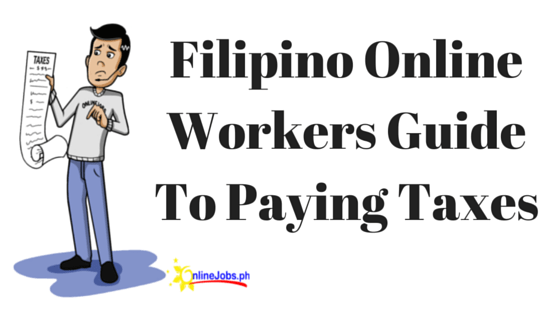 Filipino eBay listing gurus are proficient in Microsoft Excel, typing and in managing online marketplaces.